Boulder City is a unique community located in Southern Nevada. With a population of 15,000 it is a quiet, clean, safe community. 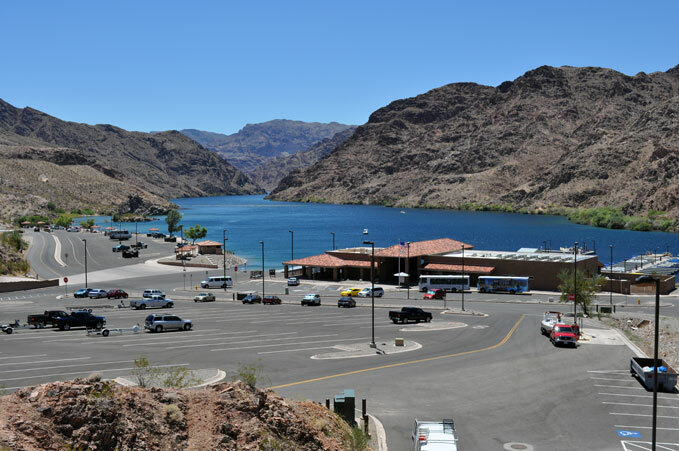 Located just a few miles from Hoover Dam and Lake Mead and 20 miles from Las Vegas, Boulder City is the only city in Nevada with no gaming. It has a low crime rate and high quality police and fire services. 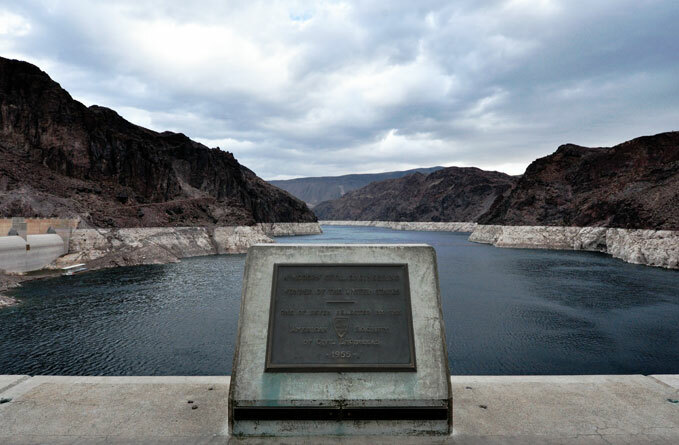 Initially constructed in 1931 to house the workers who built Hoover Dam, in 1958 the federal government passed the Boulder City Act establishing an independent municipal government. In 1979, the citizens of Boulder City passed a referendum and instituted a controlled growth ordinance. Today, Boulder City has the largest geographical area of any city in Nevada. 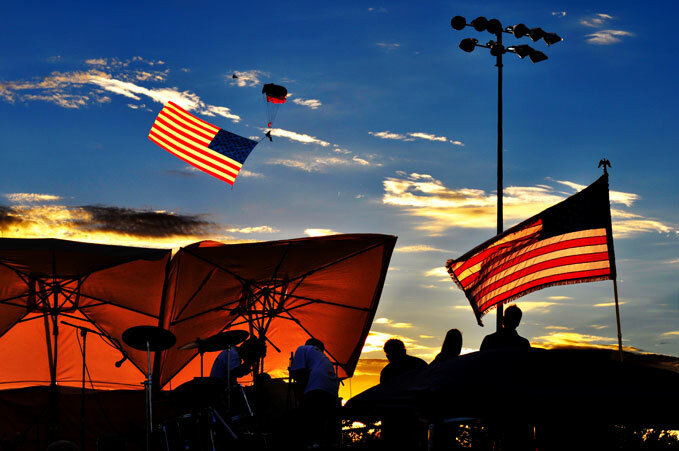 Boulder City offers a variety of year 'round recreational opportunities and events. 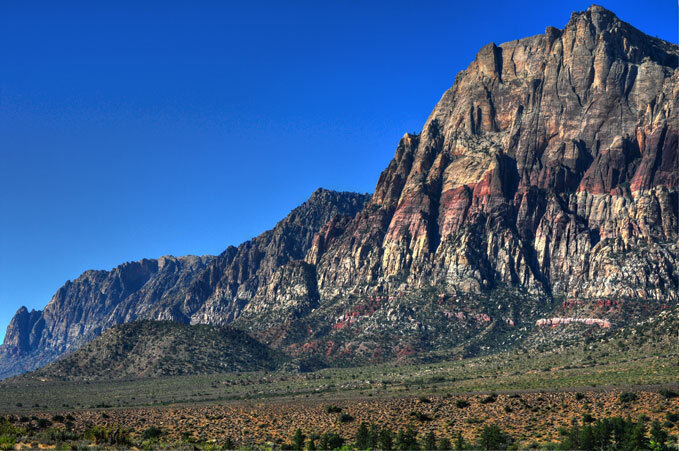 Additionally, Boulder City is surrounded by fantastic outdoor experiences. 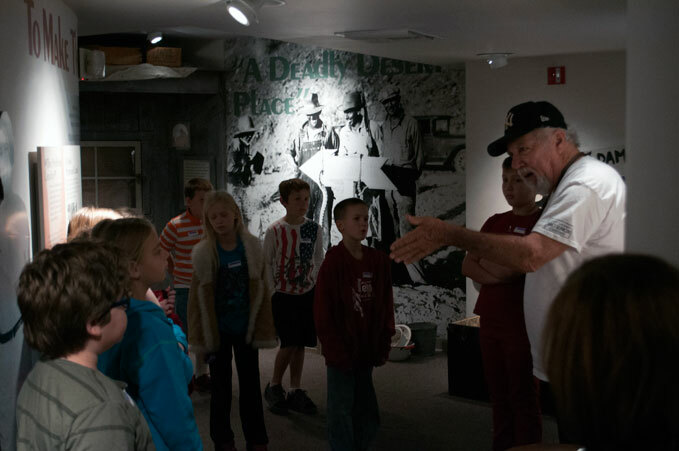 relating to the workers of Hoover Dam and the city of Boulder City. Home of the 31ers Educational Outreach. Boulder City Golf Course and Boulder Creek Golf Club offering excellent golf year 'round. soccer fields, baseball diamonds, and a skateboard park. 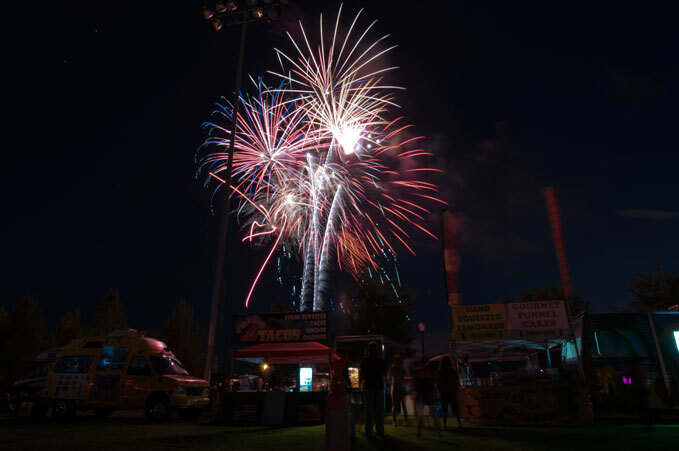 It is also the location for many events, including the Boulder City 4th of July Annual Damboree. 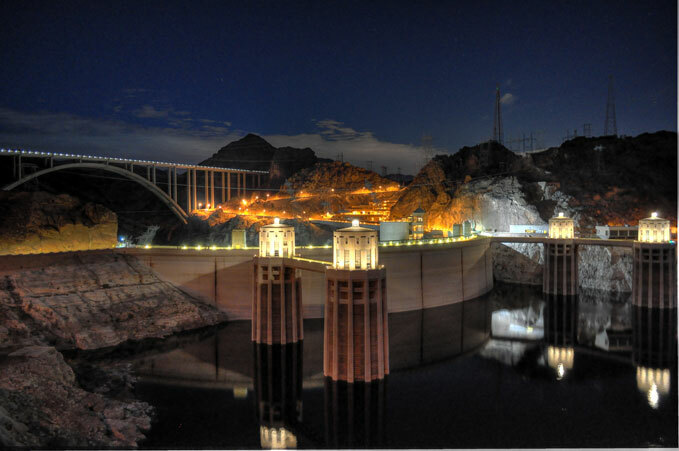 Hoover Dam offers daily tours of its magnificent facility. 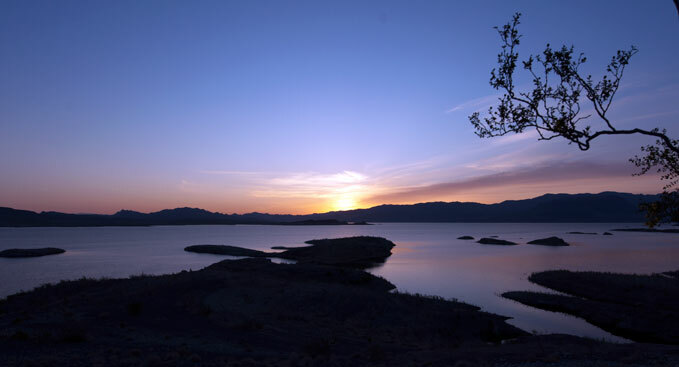 Lakes Mead and Mojave for hiking, swimming, fishing and boating. with a "first time jumper" 100% money back satisfaction guarantee. Mt. Charleston provides winter skiing and summer picnicking, hiking, restaurants, and camping. 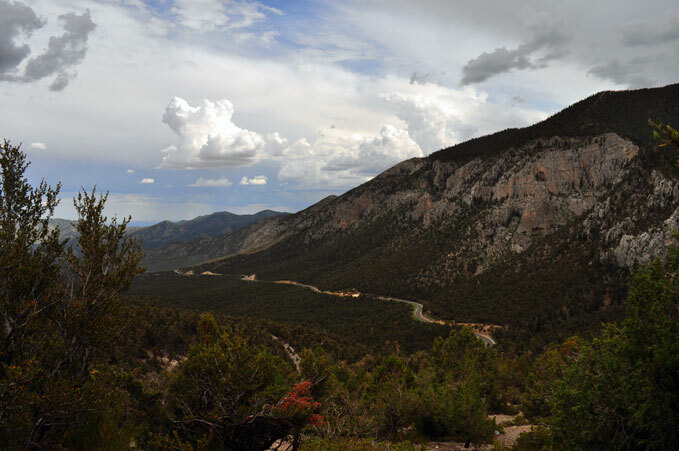 a 13 mile scenic loop drive, a visitor center, picnic areas and hiking trails. 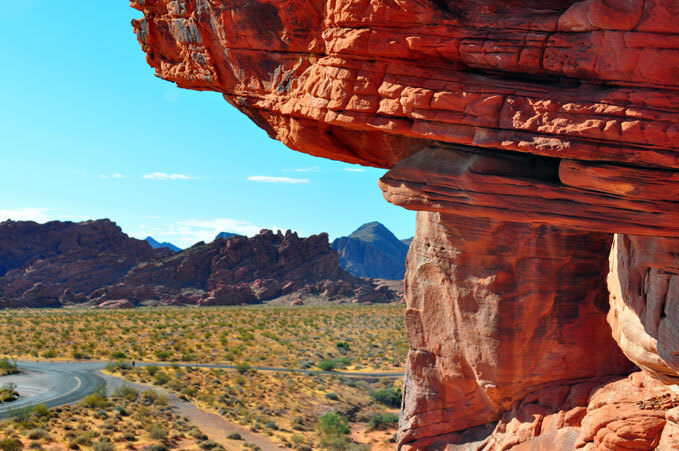 Valley of Fire State Park is a wonderland of wind carved canyons, Indian petroglyphs and spectacular colored rock formations in a desert setting near Lake Mead. 12-mile historic journey aboard a motor assisted raft on the Colorado River.